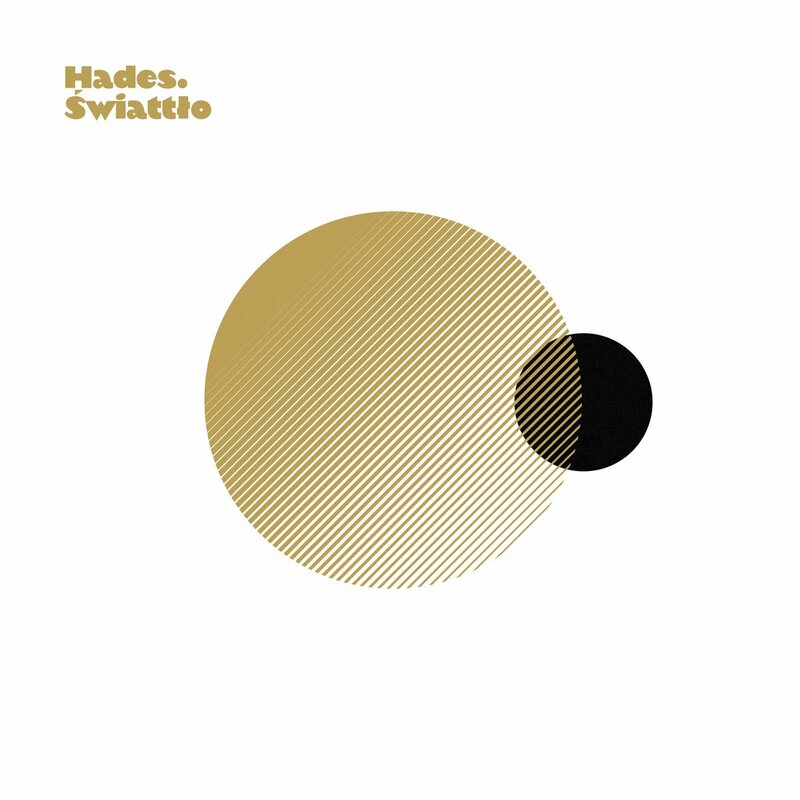 "Świattło”- it's the third solo album by Hades,known, among other things, for such projects as: HIFI Banda, HAOS (Hades/O.S.T.R. ), RH- (Hades/RakRaczej), Różewicz Interpretacje (Hades/Sokół/Sampler Orchestra).The album is a dynamic and surprising combination of modern European sounds with unique and crude Hades' rap enriched with ample arrangements and fresh perspective, which make the album so extraordinary and oustanding. The diversity of styles and Hades' knack for exploring create unforgettable aura keeping up the suspense until the very end. The album was fully produced by the Dutch crew Killing Skills. All the extra music embellishments come from by DJ Kebs. The guest appearances are made by: O.S.T.R., Grubson, Ras, Sacha Vee, Sztoss, Million Marek. Now on Prosto TV you can watch the first music video to the track "Tylko Ty" (click here).